This works for me. 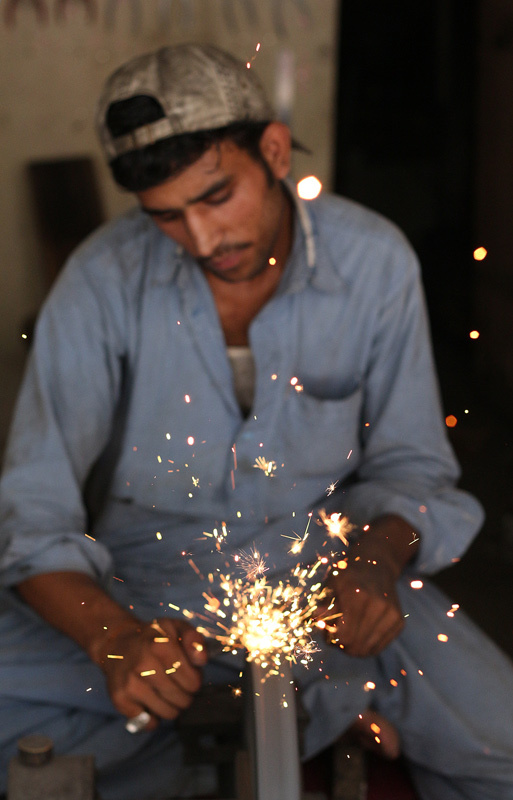 Even though the subject is out of focus, it shows his concentration in his work and the power of that grinding stone. Proudly hosted by Sargasso Networks. Current Server Time: 04/26/2019 01:42:25 AM EDT.